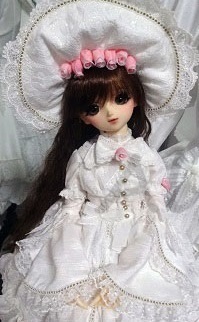 Alice and the Pirates x Volks collaboration Marionette in my closet Milk Tea SD doll set. Limited edition release at Dolpa Nagoya 5 in 2013. 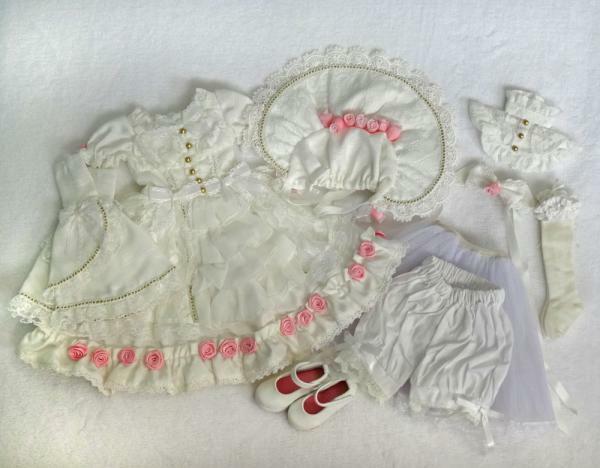 Items are like new, have been worn once for a photoshoot. All items pictured in the proof picture are included. 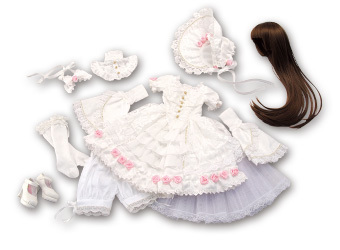 Please note that the doll and wig pictured in the stock pictures from volks is not included.